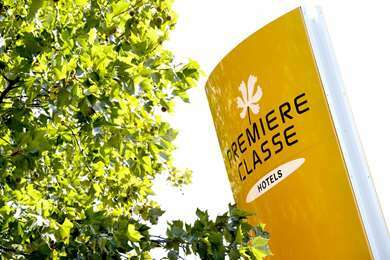 Come stay at our budget Hotel Première Classe Metz Nord - Talange, very close to the Thermal Center of Amnéville. 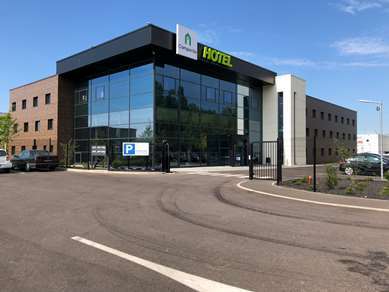 Between Thionville and Metz, Hotel Première Classe Metz Nord - Talange is an ideal stopover for a business trip, a family vacation or weekend getaway. Close to the Amnéville Thermal Center and the Amnéville Zoo, the location of our hotel will delight both adults and children. In the immediate vicinity of highway A31 (exit 36) an d easily accessible from highway A4 (towards Luxembourg), you will be only 25 minutes from Luxembourg. Our spacious, quiet and bright rooms will allow you to enjoy optimal comfort at low rates in a relaxing environment. 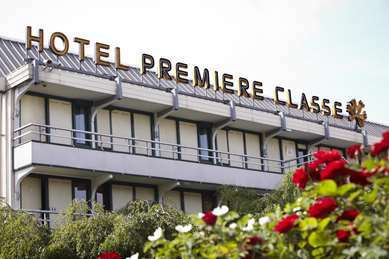 Hotel Première Classe Metz Nord - Talange has 40 spacious, quiet and bright rooms, all equipped with a large private bathroom with toilet, sink and shower, and all the necessary amenities for a pleasant stay: free Wi-Fi, flat-screen TV with TNT channels, very comfortable bedding with Bultex mattress and fluffy pillows. To adapt to all your needs, we offer double rooms with 2 singles beds, or triple rooms with separate beds or not. For large families, we have some connecting rooms for 4, 5 or 6 people! The hotel also offers some specially adapted rooms for people with reduced mobility. Our economical, comfortable rooms provide all the conditions for a pleasant and productive stay. To get your day off to a good start, Hotel Première Classe Metz Nord - Talange offers an all-you-can-eat breakfast buffet every morning. At once varied and balanced, the buffet is composed of a wide choice of hot drinks, orange juice, buns, baguettes, Breton bars, etc. Treat yourself and enjoy a full breakfast for only €5.90 per person (and €2.45 for children under 10). There are various restaurants options near the hotel for your lunches and dinners.